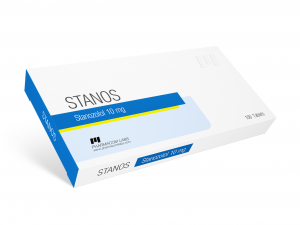 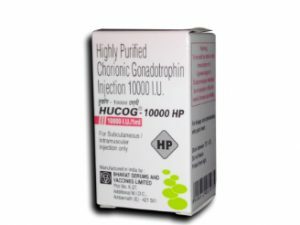 Suspension 100 is an injectable steroid which does not contain ester and is water-based. 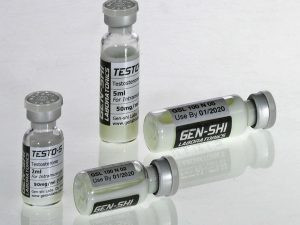 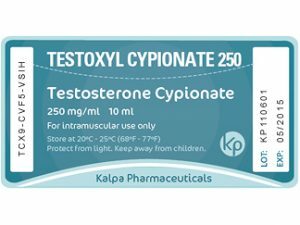 Among athletes, Testosterone suspension has a reputation of being an extremely potent injectable testosterone and includes highest testosterone levels. 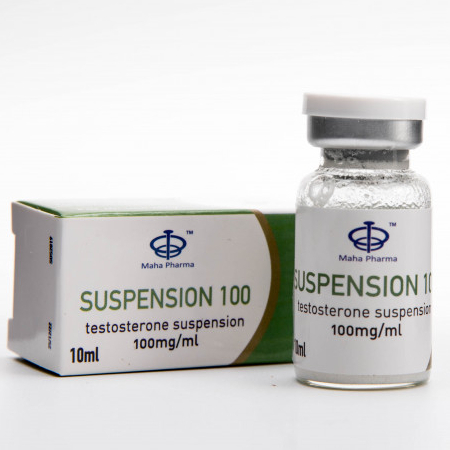 Suspension 100 makes for athlete to have elevated testosterone levels for only 2-3 days. 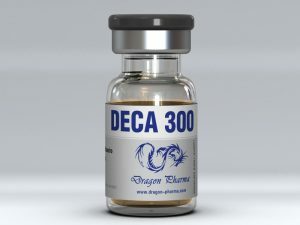 Most athletes inject “suspension” daily, at a dose of 25-100 mg. 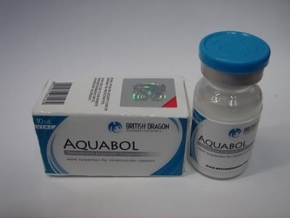 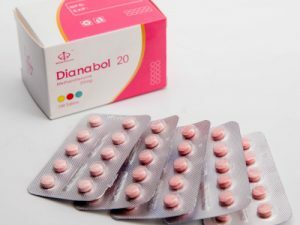 This drug is very effective for building muscle mass.